The European Union extended for a year on Friday a ban on business dealings with the Black Sea peninsula of Crimea, which Russia annexed from Ukraine in 2014 in a move that has not been internationally recognized, according to Reuters. 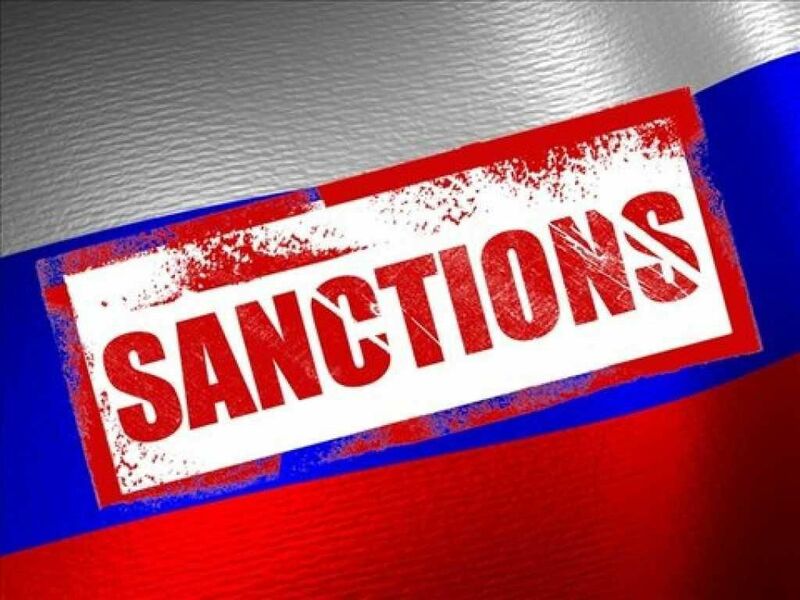 The sanctions, now prolonged until June 23, 2017, prohibit imports of products from Crimea, any investment there, cooperation in tourism services as well as exports of some goods and services to the peninsula, as reported by Reuters. The EU is due next week to extend until the end of 2016 its broader economic sanctions on Russia over its role in the crisis in Ukraine. Read alsoRFE/RL: U.S. official confident EU will continue to back Russia sanctionsFollowing the annexation of Crimea, Russia-backed rebels took up arms against Kiev in eastern Ukraine, where more than 9,000 people have been killed in fighting since the spring of 2014. The crisis in Ukraine has pushed relations between Moscow and the West to new lows, though the EU is looking to review its broader policy toward Moscow in the second half of the year. Signs of a tentative thaw include a high-profile visit made by European Commission President Jean-Claude Juncker to Russia on Thursday.